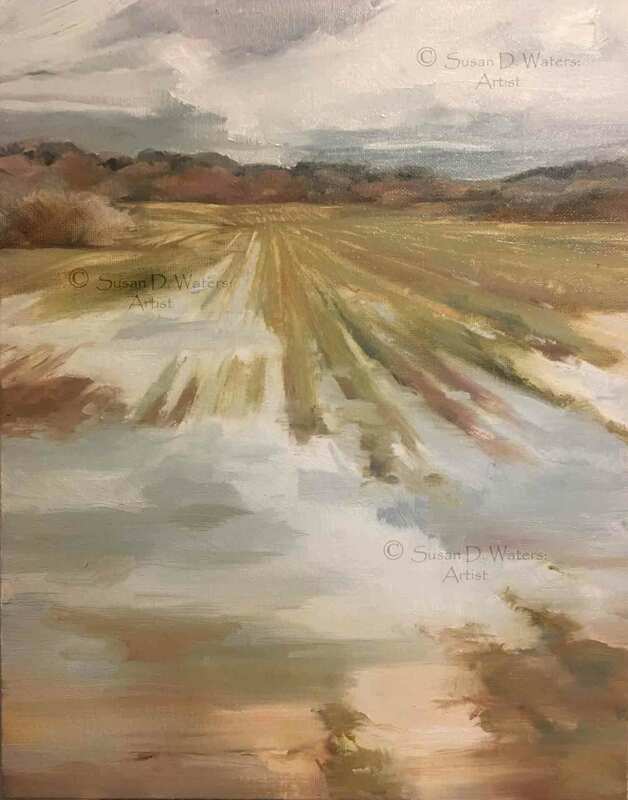 Published February 12, 2018 at 1507 × 1920 in Painting Outside Again! Flooded Field II. plein air.